Me and a workmate were discussing this the other day. Songs that as soon as they come on the radio instantly make you think of something. What (if any) songs do you find do this to you? Obviously songs get used in lots of films so don't list every song used in a movie, more just the iconic stuff that everyone relates the song with the movie to. Was never a big hit, but I liked it. Always reminds me of 'Max Headroom', as that's when I first saw it. Great show, with some very good tunes, and funny inserts. Takes me back to my yoof! 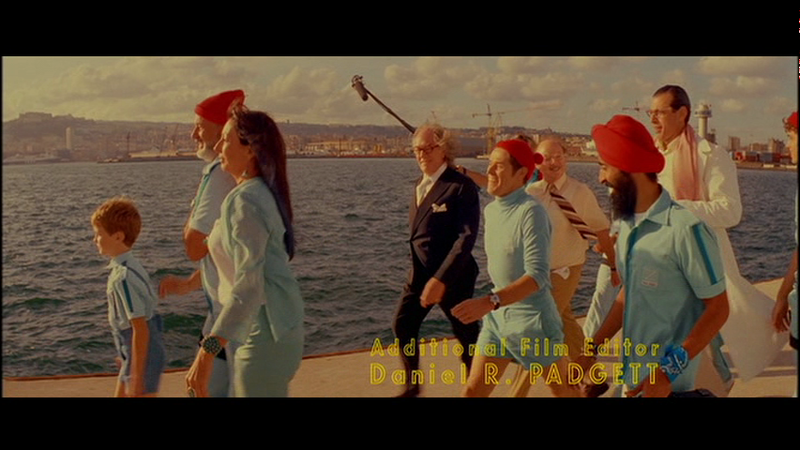 Pretty much any song that ends a Wes Anderson film. He's twee as balls but I love him. Pinball Wizard makes me think of Chorlton & The Wheelies.